Grew up with Centre Federal du Basket-Ball (France) juniors. Made his debut with Centre Federal, N1, during the 2008-09 season. Signed for the 2009-10 season by Paris-Levallois. 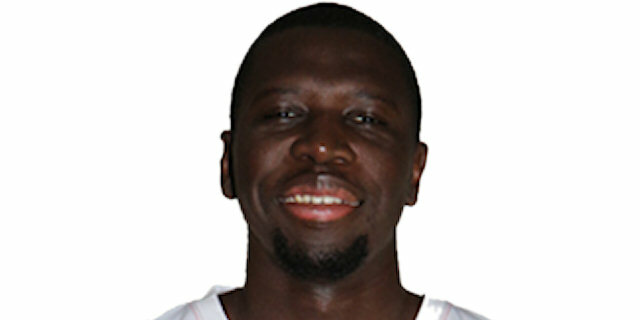 Signed for the 2012-13 season by Hyeres-Toulon Basket. Signed for the 2013-14 season by Paris-Levallois. Moved to Italy for the 2017-18 season, signed by Pallacanetsro Reggiana Reggio Emilia. In January'18 moved to Spain, signed by MoraBanc Andorra. Moved to France for the 2018-19 season, signed by Paris-Levallois.